Kate LaCoe is a reporter for the Broadcaster. 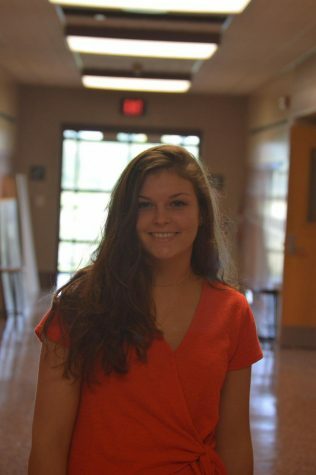 She is a Sophomore, and this is her first year writing for the Broadcaster. Kate enjoys playing volleyball, hanging out with friends, and playing with her dog Rory.